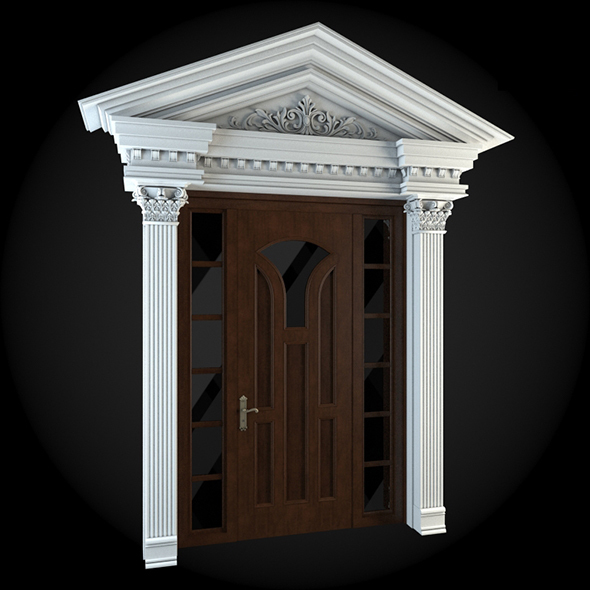 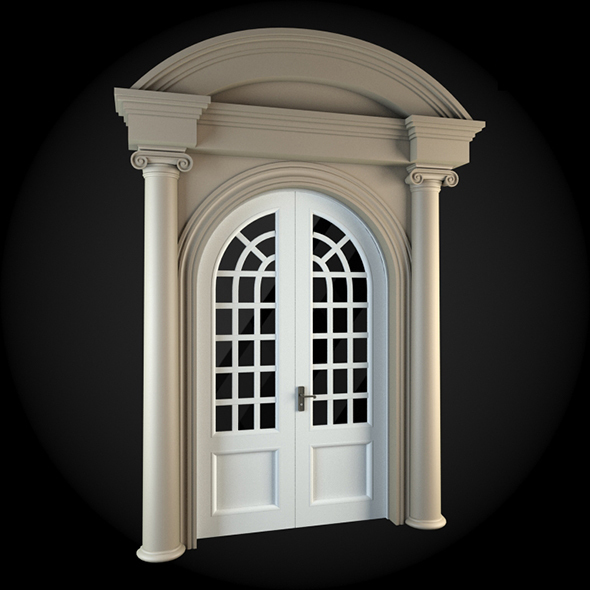 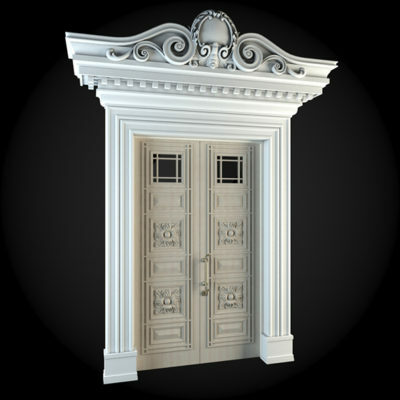 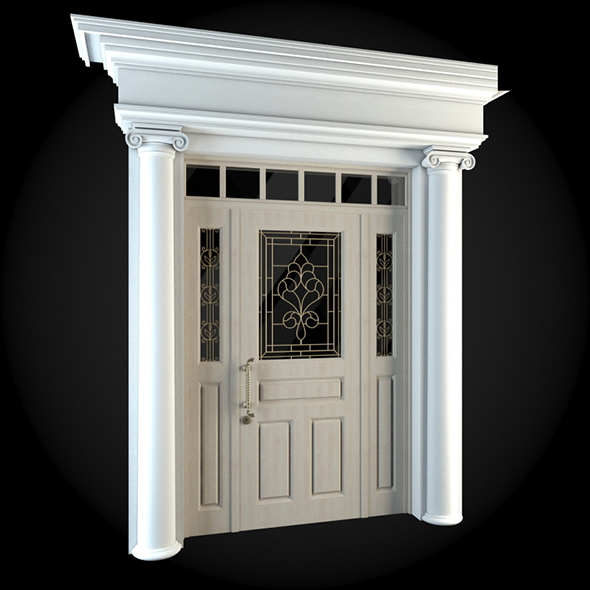 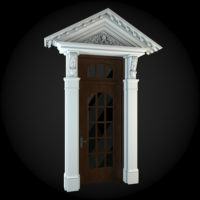 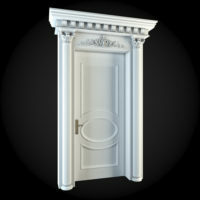 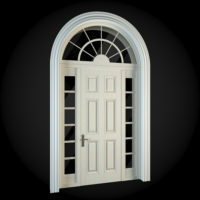 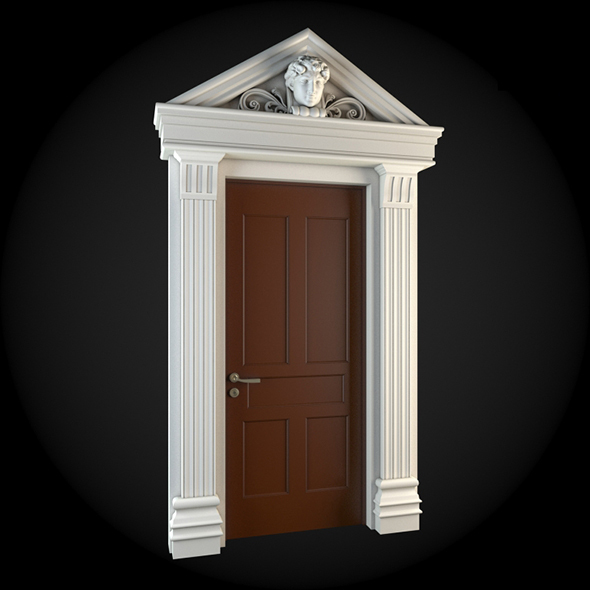 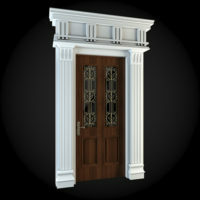 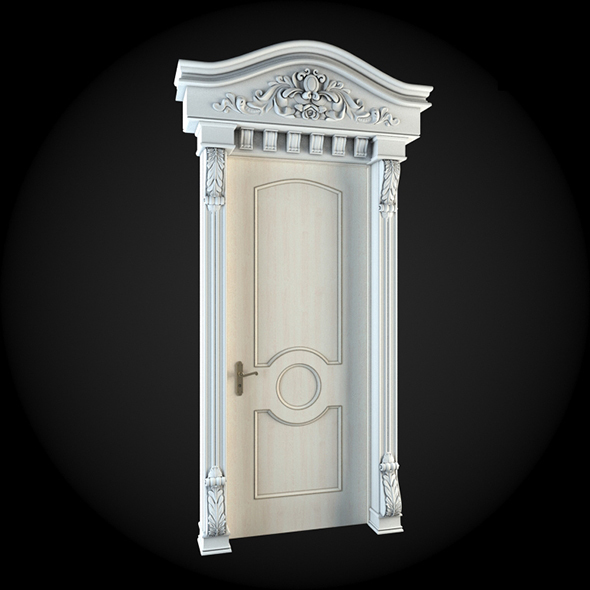 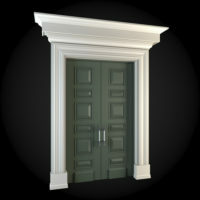 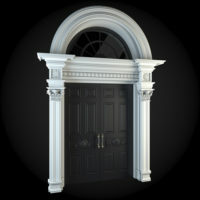 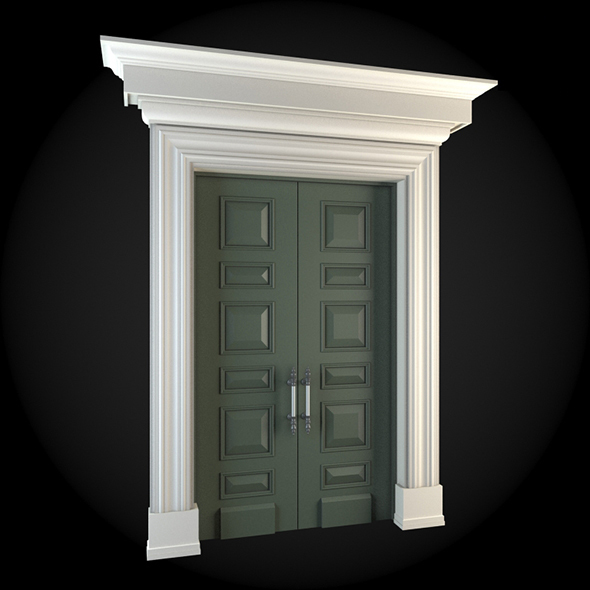 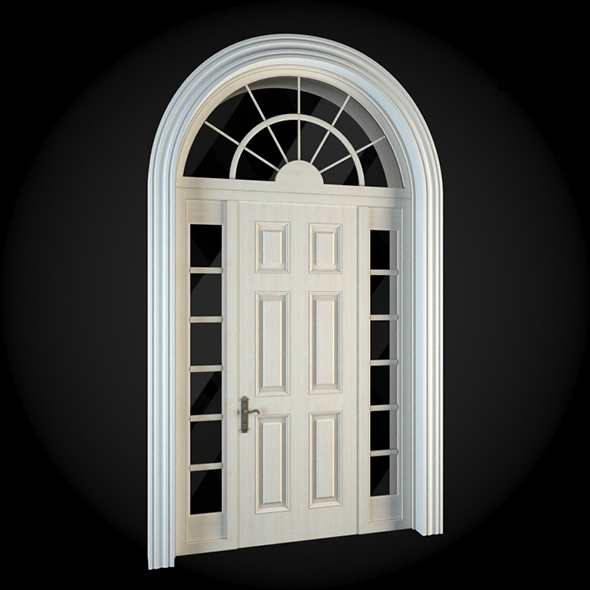 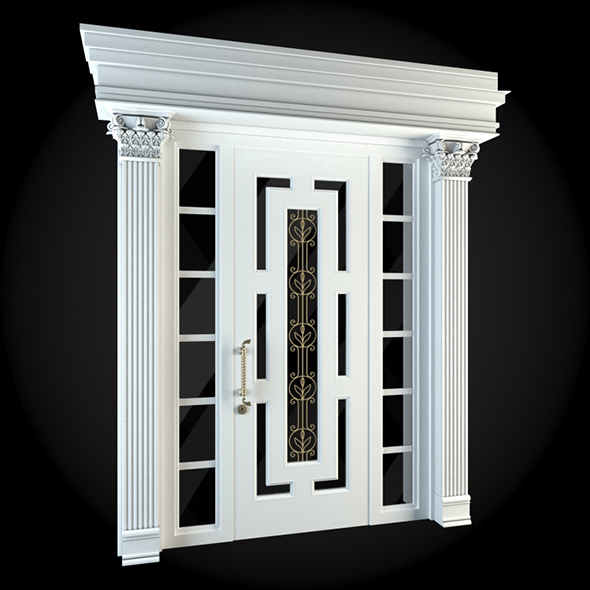 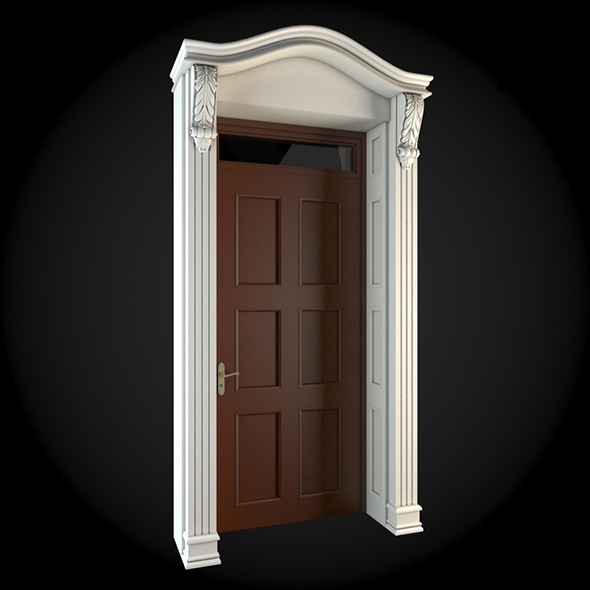 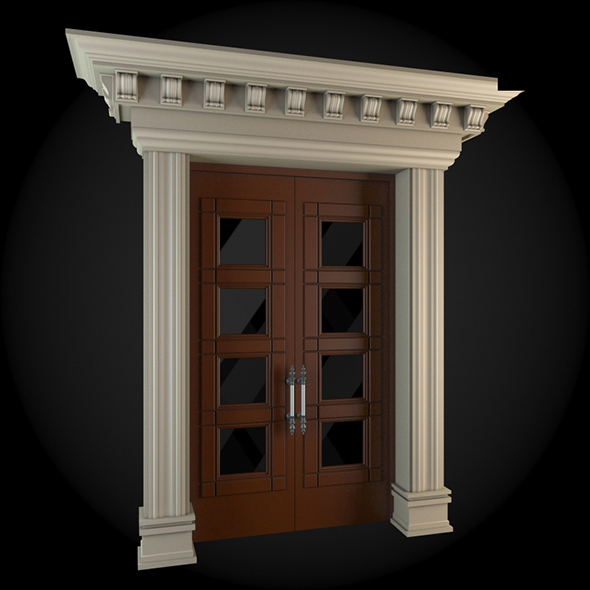 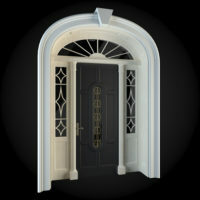 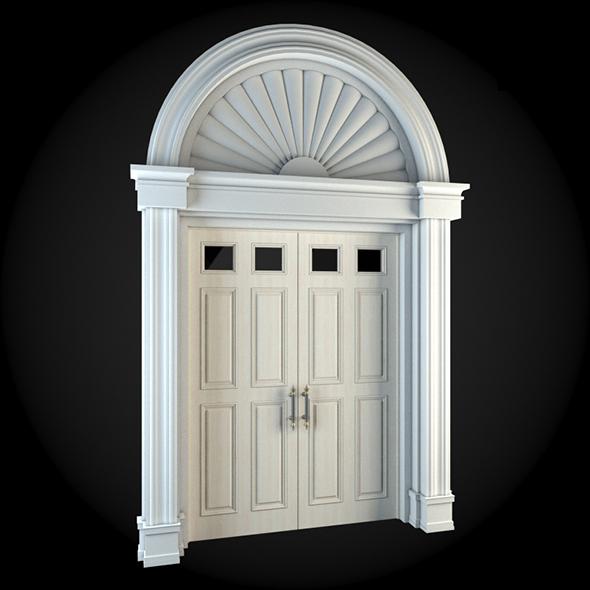 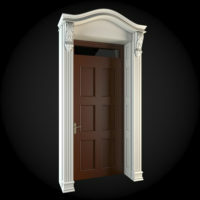 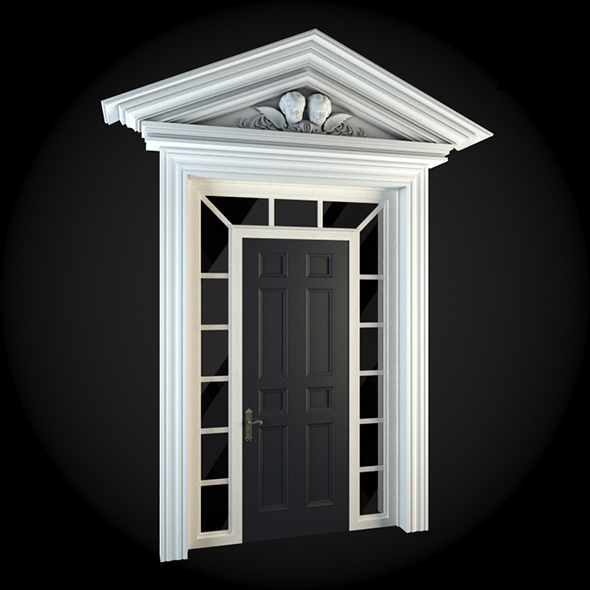 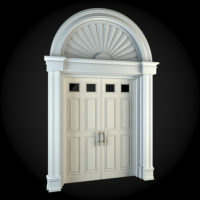 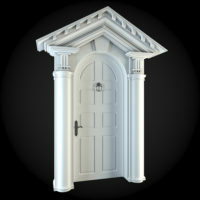 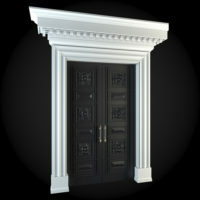 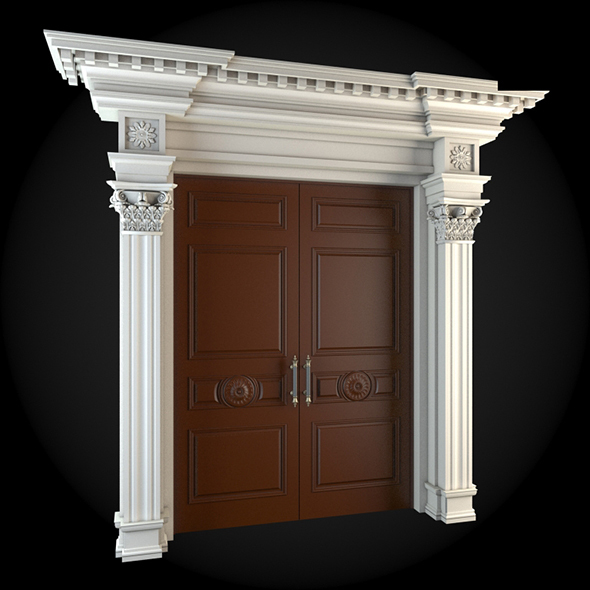 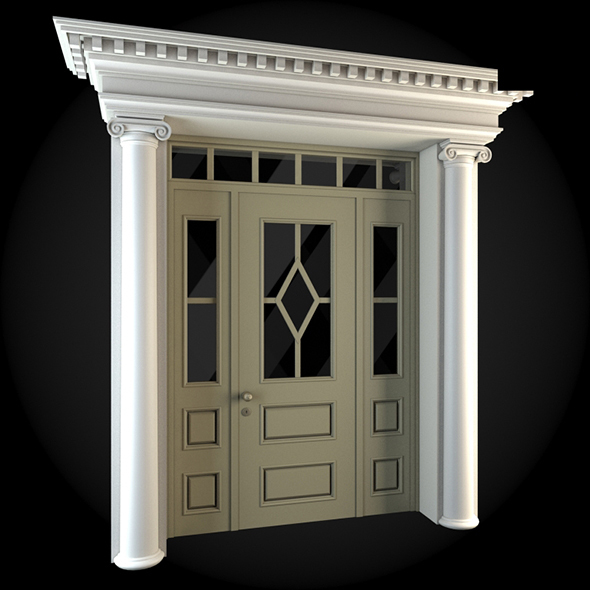 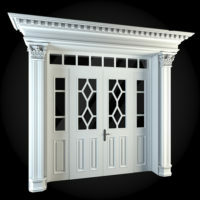 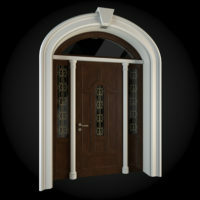 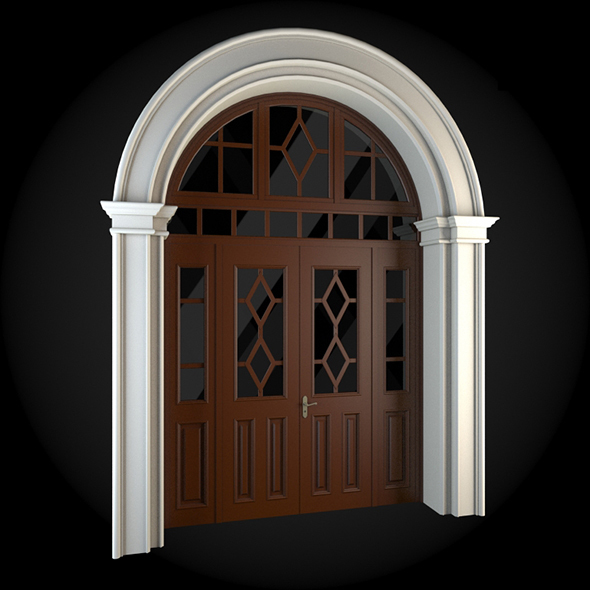 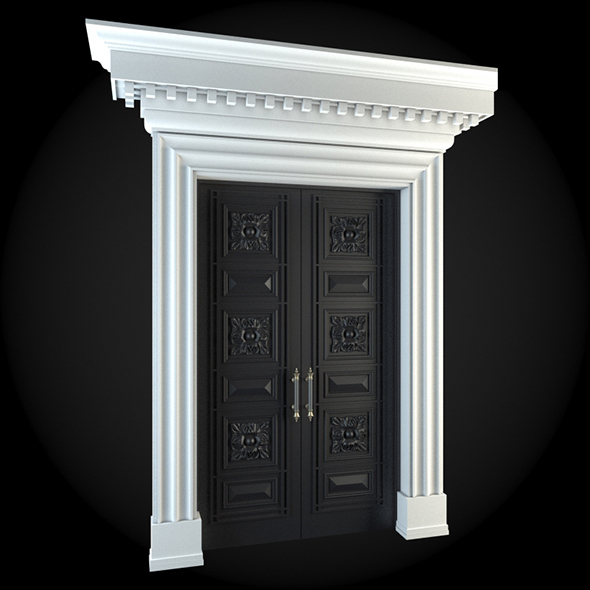 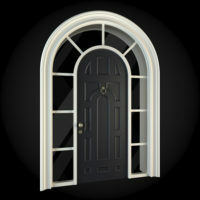 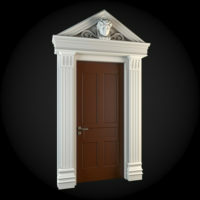 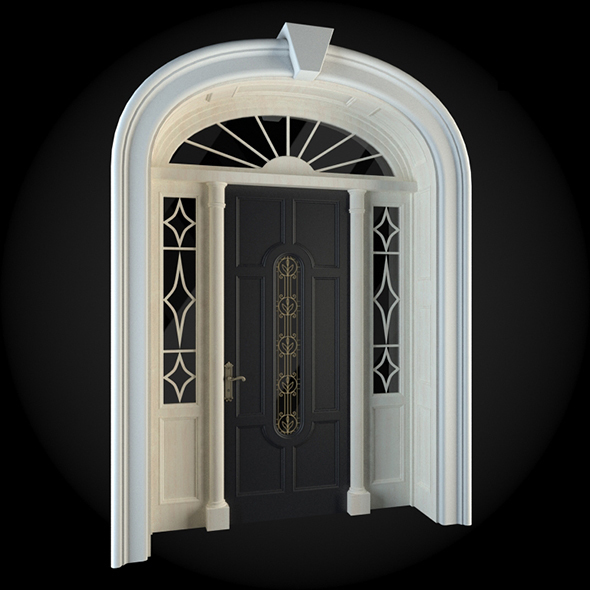 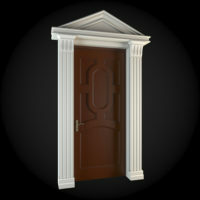 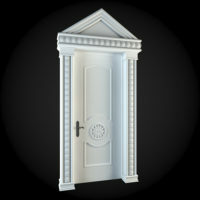 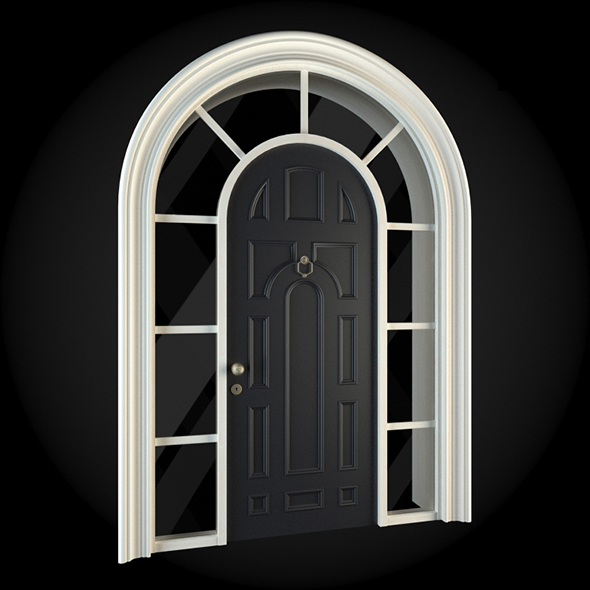 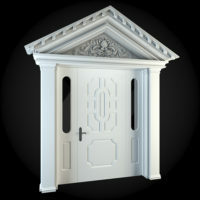 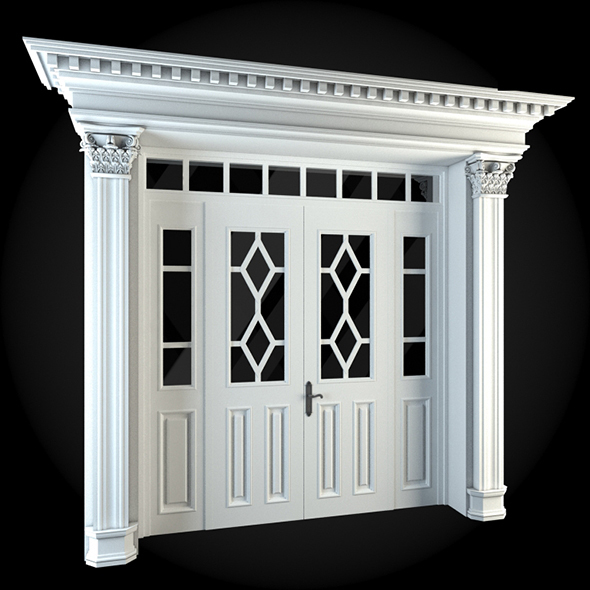 Our door surrounds are authentic Old Europe Style reproductions. 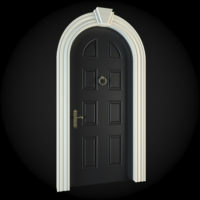 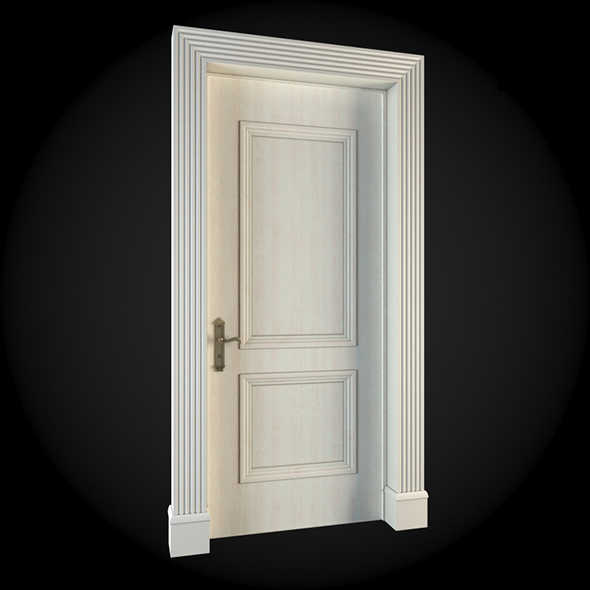 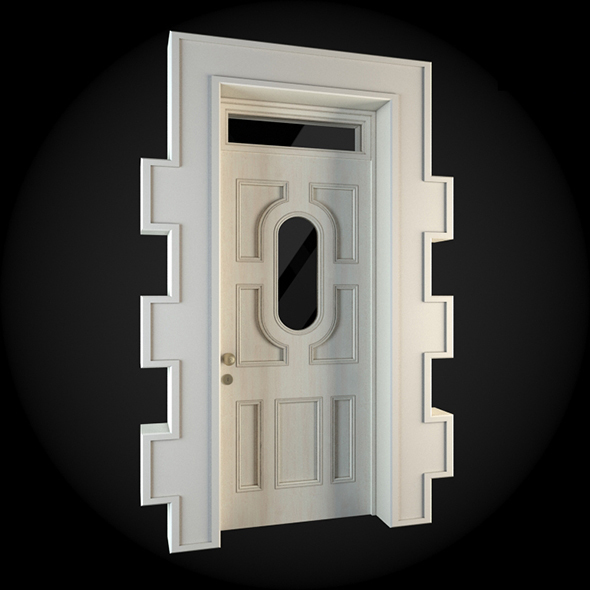 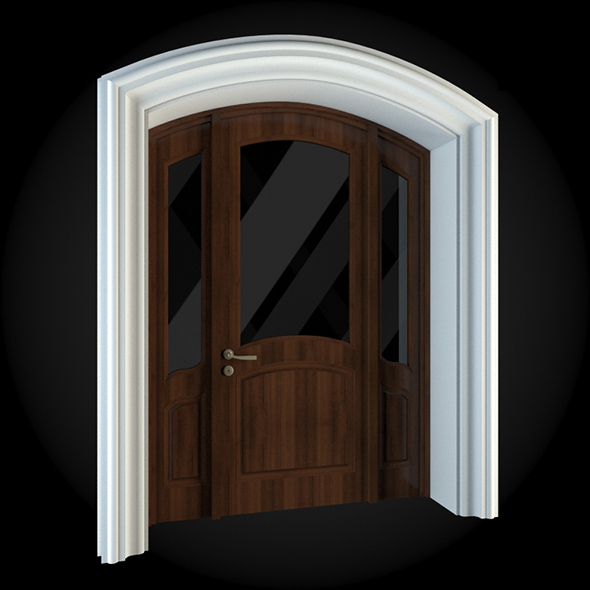 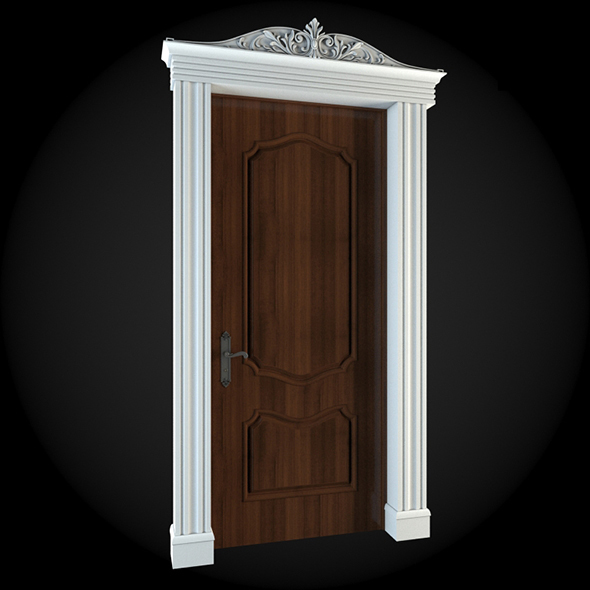 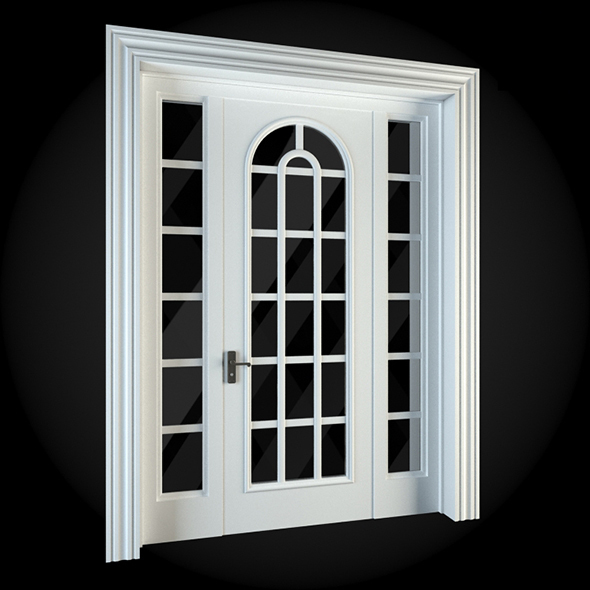 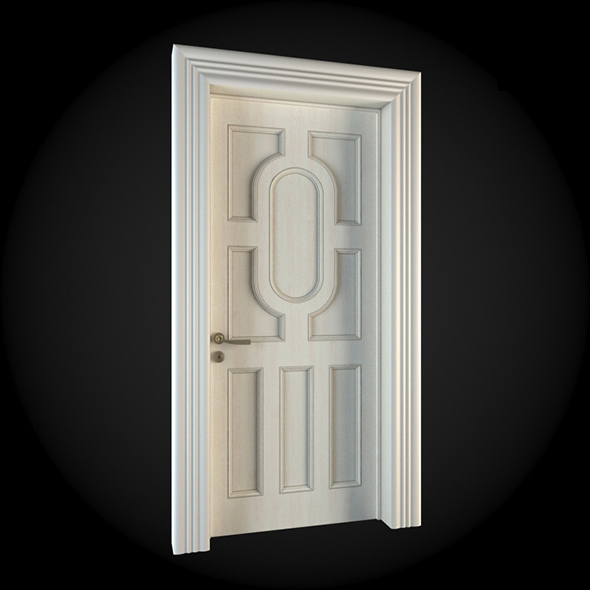 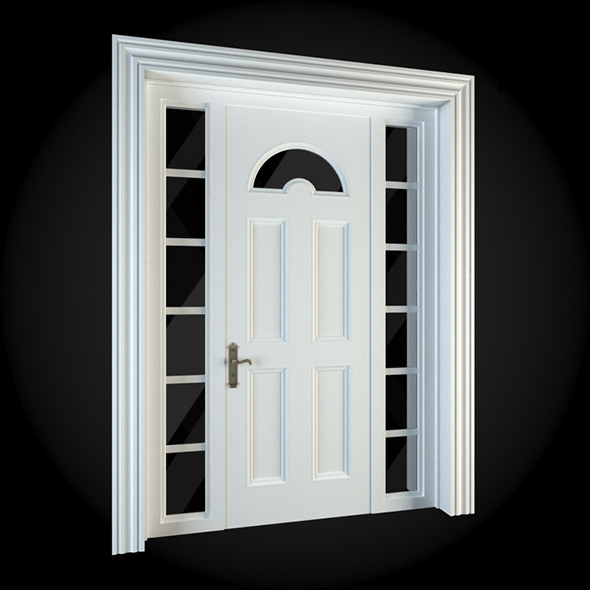 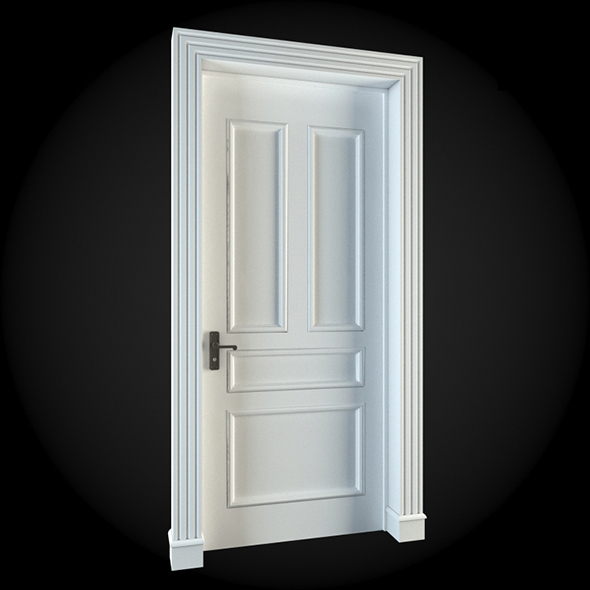 If you do not find the door surround you require then call or email and we will discuss creating a new custom door surround. 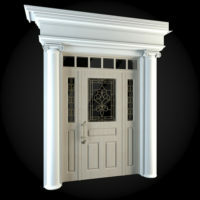 Our door surrounds can be simple (around the door only) or complex. 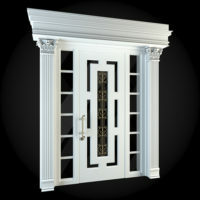 Old Europe Style door surrounds look best with label moulding across the top and side blocking down the sides. 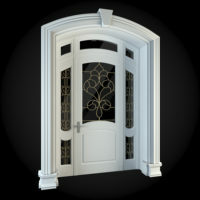 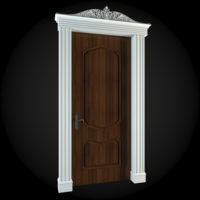 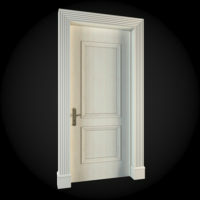 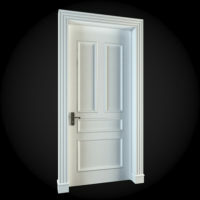 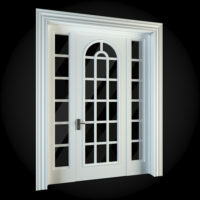 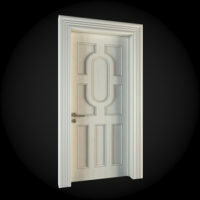 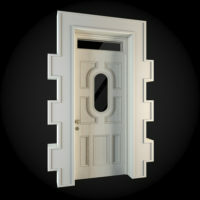 All of the elements can be customized to fit a variety of door openings, heights, widths, lengths, colors , and sizes. 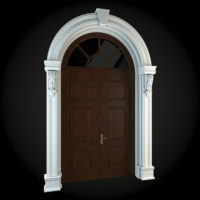 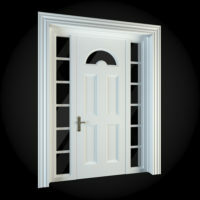 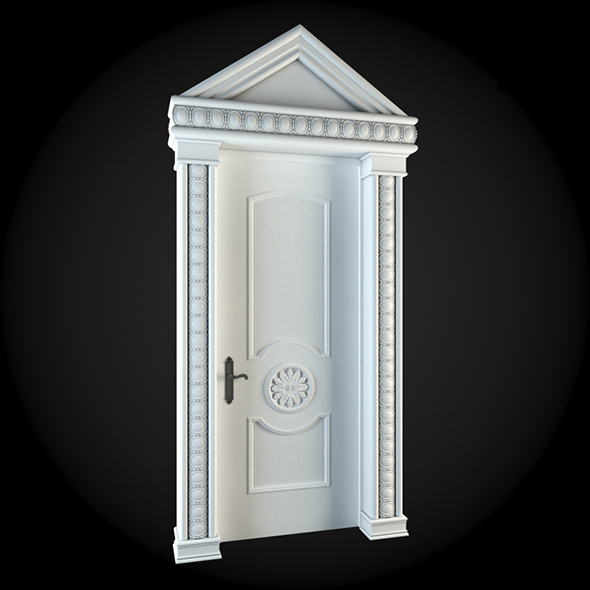 One of the most recognizable elements of architecture is the Door Surround. 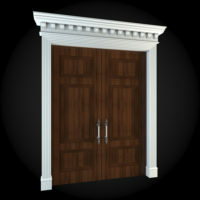 These doors tended to be more massive than typical front entrance wood-works. 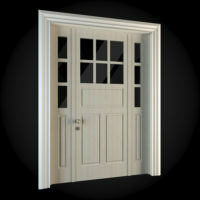 These doors were mostly made of hardwoods – where oak was the primary wood used in medieval times. 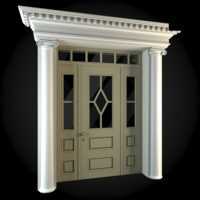 Oak was chosen for its strength, durability, and availability in England and other parts of northern Europe. 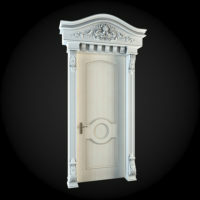 These doors tend to look heavy and strong – typically embellished with hand-forged iron hardware. 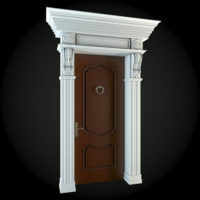 With Old Europe architecture, the door should not only appear heavy and strong, but actually be heavy to swing. 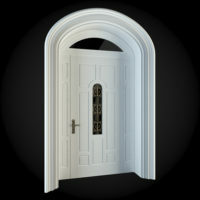 These doors are typically surrounded by stone which only magnifies the castle effect. 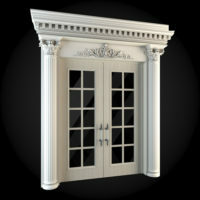 The stone surround in very high-end residential structures was typically limestone in the American Tudor revival (1920’s), but the expense of this stone and the lack of skilled artisans to work it has thwarted its use. These days it is much more common to use cast stone products which can look equally authentic and strong. 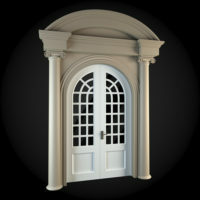 Gothic arched door stone surrounds also normally have a “spandrel” which decorates perpedicular arches with carved motifs – sometimes with leaves or flowers while other times with coat-of-arm blanks or gothic motif like quatrefoils and trefoils. 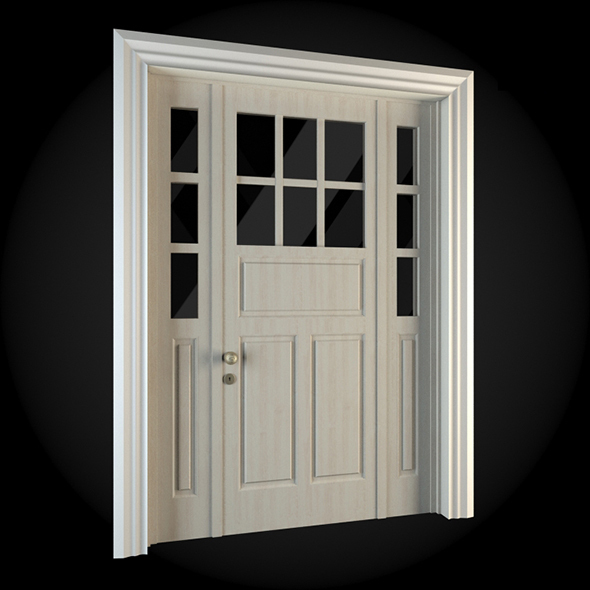 These doors always have a deceptively simple exterior – where the internal construction can be quite complex with multiple mortise and tenons required to support the large weight. 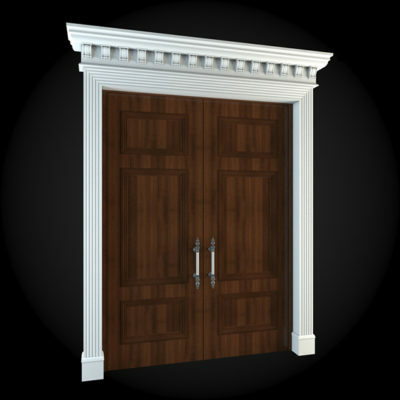 Many times iron nails or bolts were use to bind the layers or tenon to the enclosing planks. 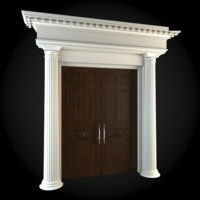 If nails were used, they were cinched or bent at the tip to disallow movement. 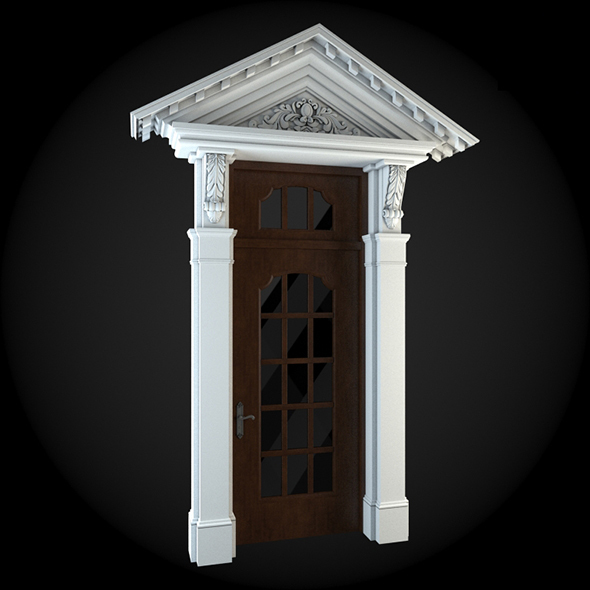 The doors of many English manors and castles are the original woodwork which is amazing considering the age of these structures. 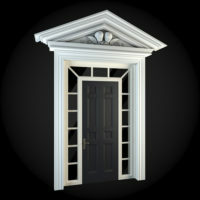 The door is the primary focus of any front elevation of a house and should be given special consideration and priority.